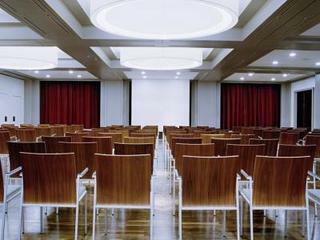 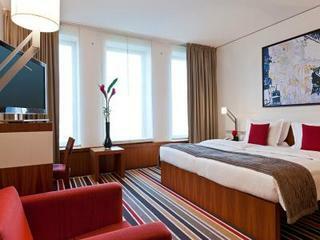 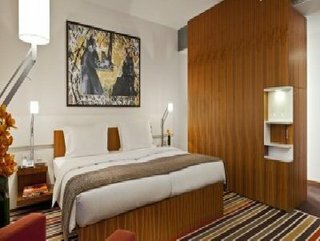 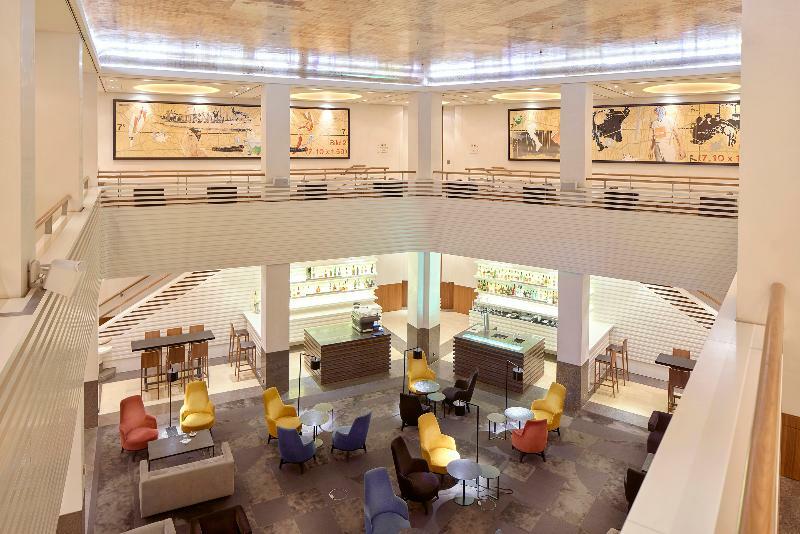 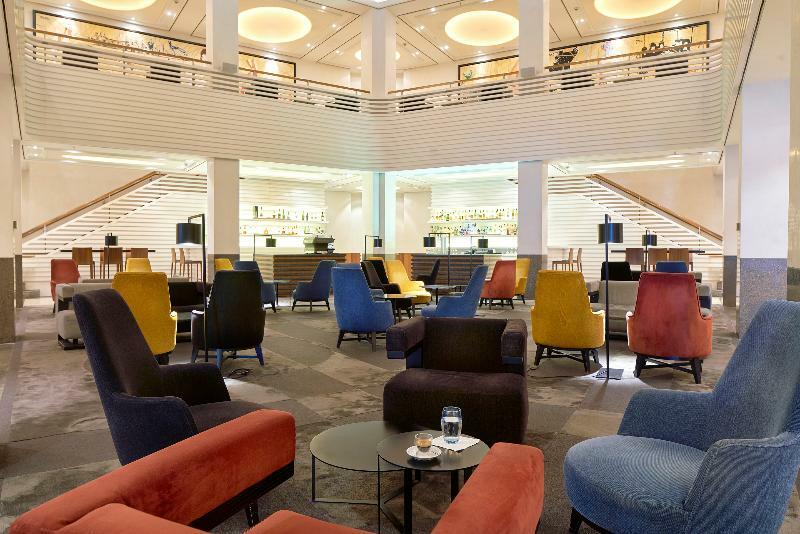 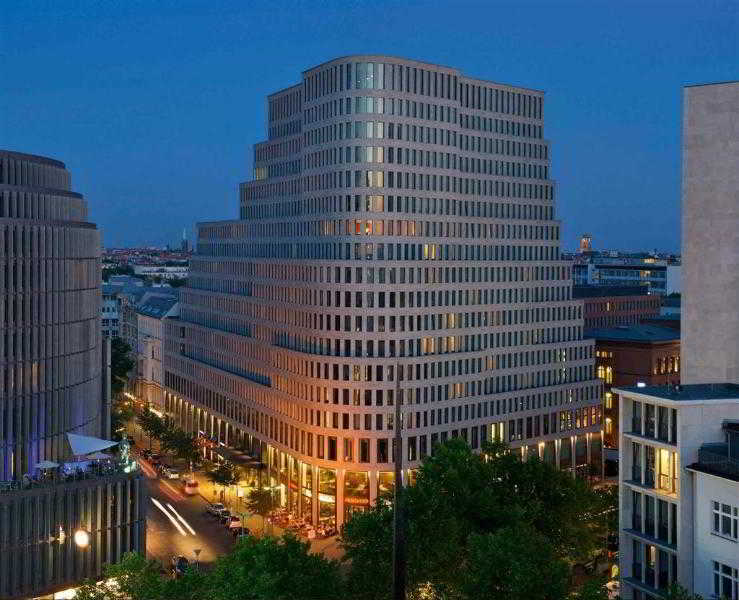 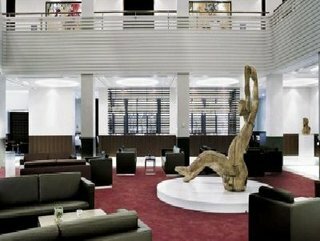 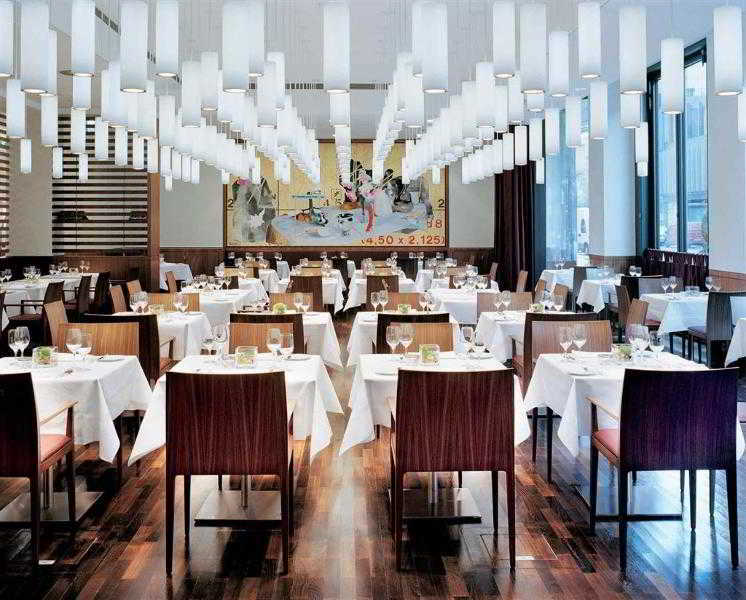 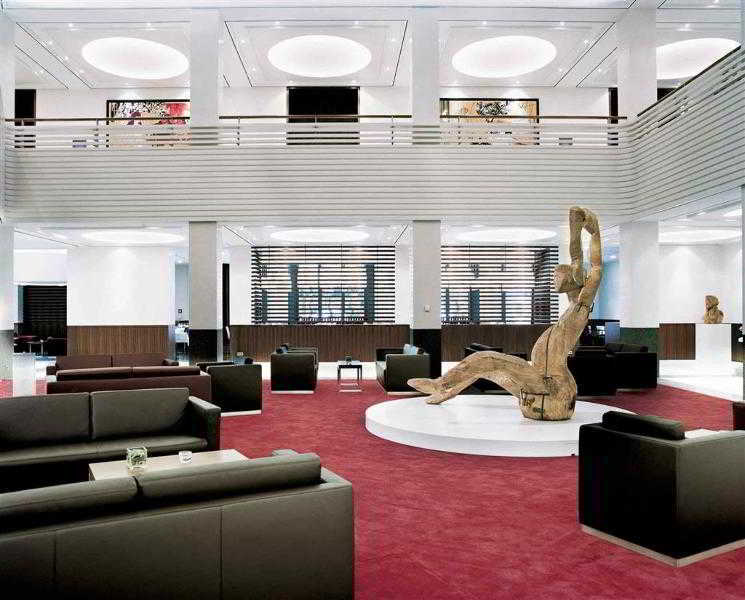 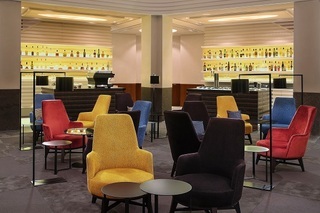 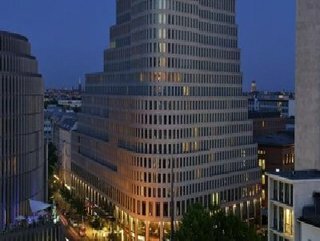 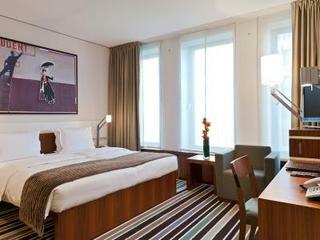 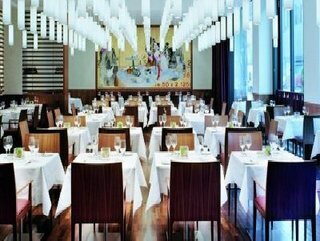 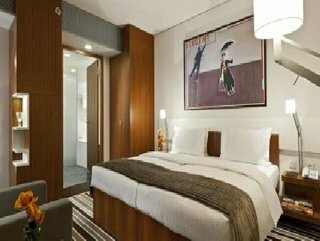 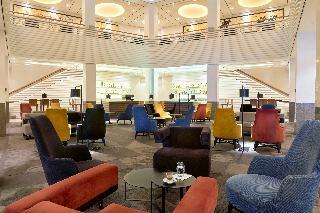 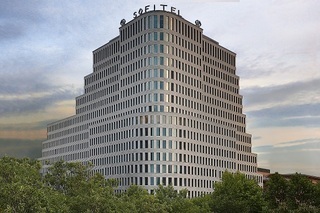 The Sofitel Berlin Kurfuerstendamm combines art and architecture. The French influence, with a touch of exclusivity, is noticeable everywhere throughout the hotel. 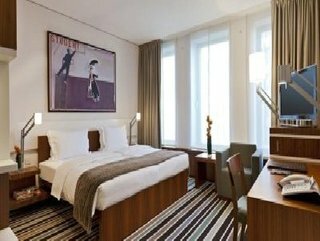 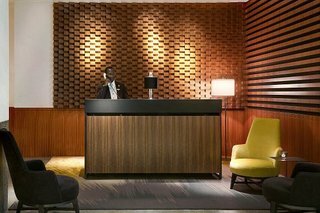 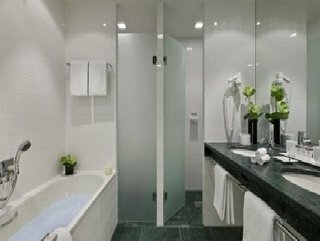 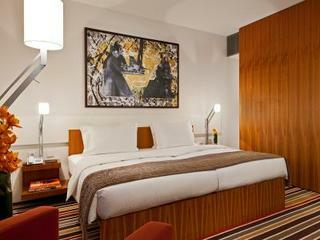 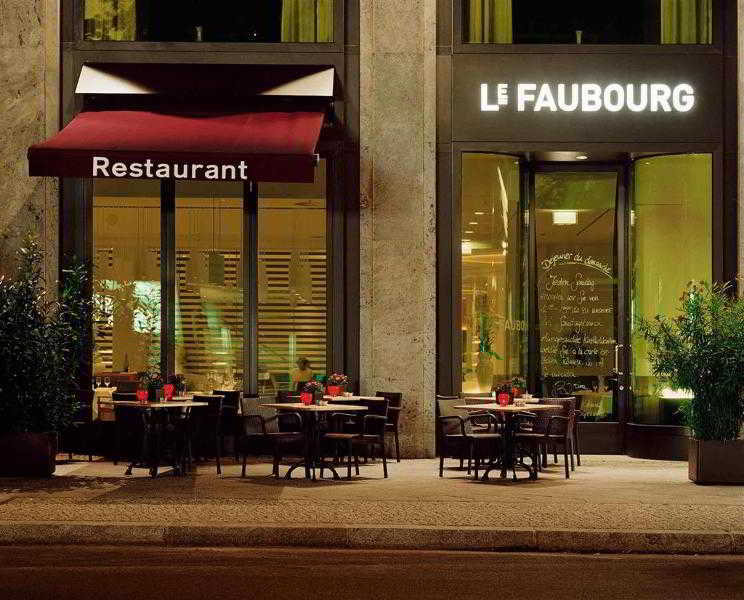 Designed by award-winning Berlin architect Jan Kleihues, the luxury hotel is characterizedby elegance and understatement. 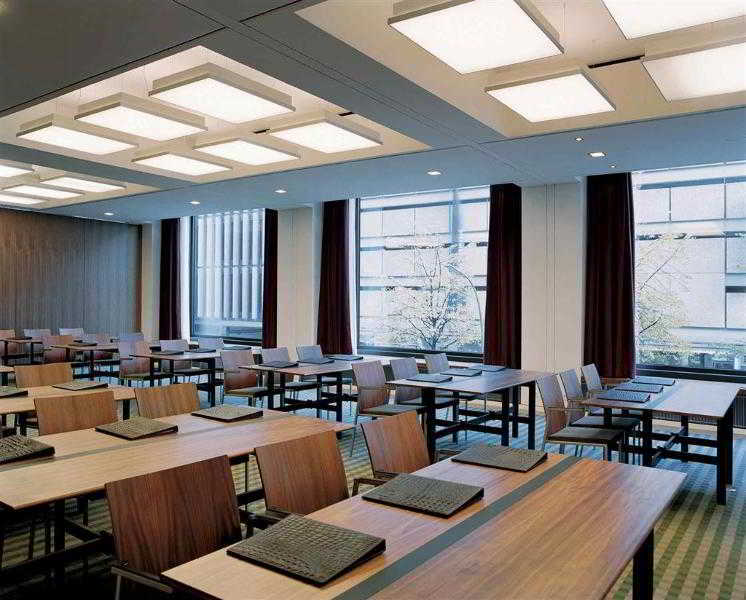 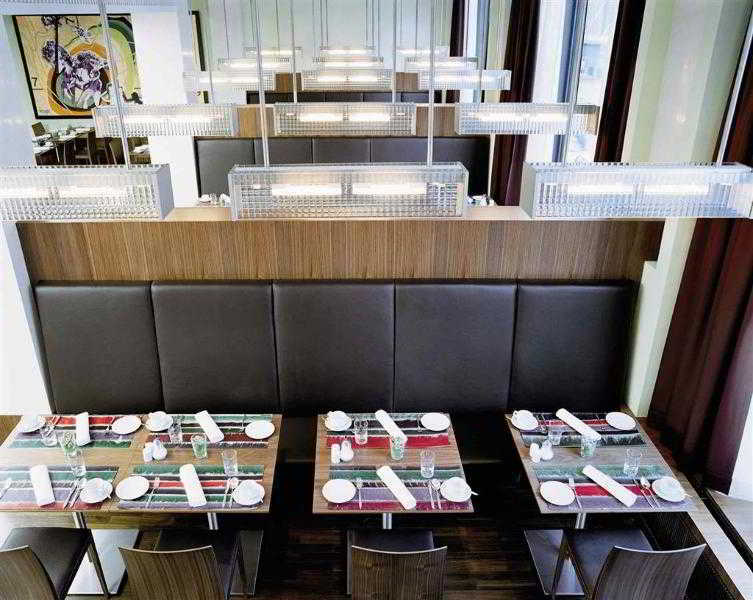 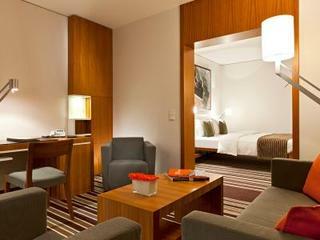 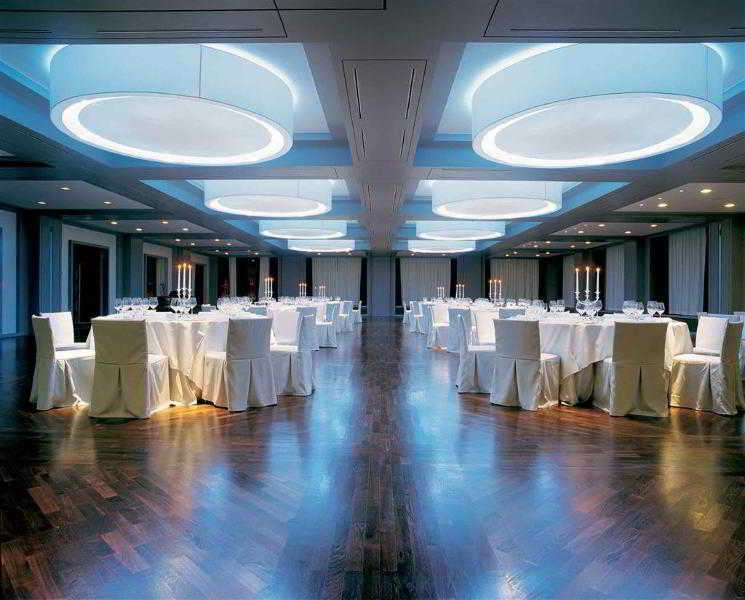 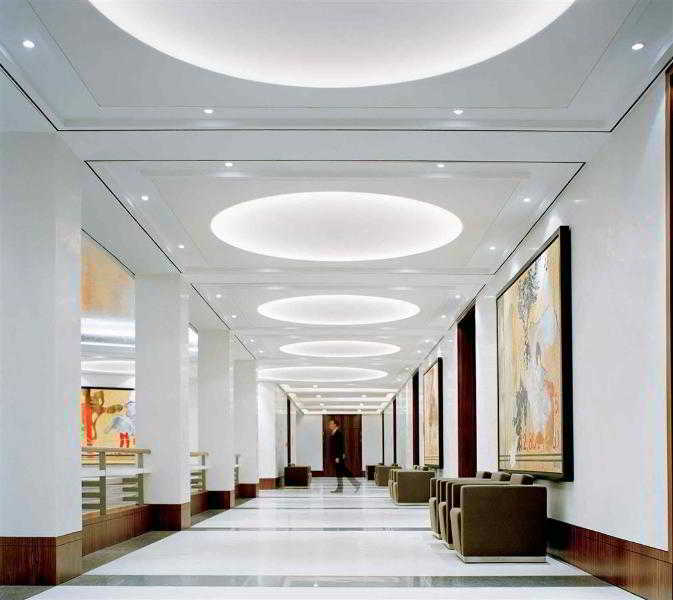 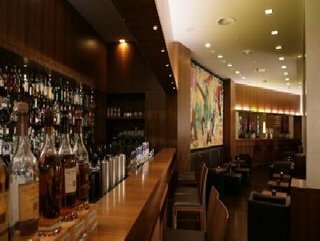 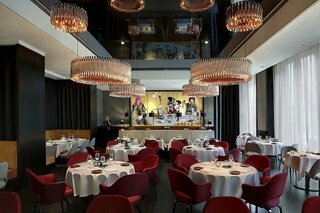 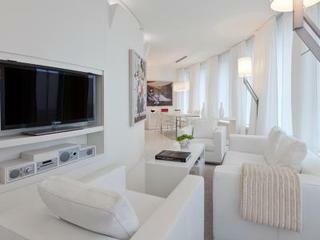 The exclusive interior design is enhanced by an elegant lighting concept, warm tones and modern art.